Tip: Winter will be long odds-on to win this race and deservedly so. 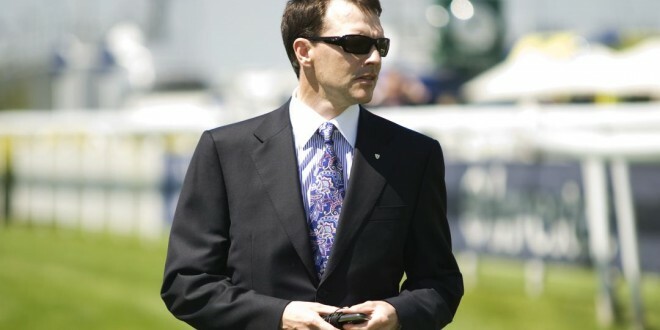 With 7 runners, only 2 places will be paid so two horses that could be worth small win bets at long odds are Roly Poly and Hydrangea (both trained by Aidan O’Brien who trains Winter). Roly Poly finished just over 4 lengths behind winter last time out while Hydrangea has a win over Winter from April 2017 however finished miles behind Winter since. Hydrangea will most likely try to blaze from the front.